This Christmas, start a new family tradition with a Zak Holiday Movie Night. I love Christmas time. Christmas is a time for celebration. A time for tradition. A time for family. We have so many family tradition in our home. 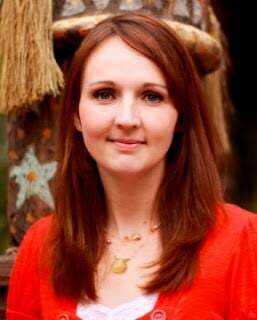 Many of which I started when I was a little girl and I continue with my own kids. Some of our favorite Christmas traditions include decorating our Christmas tree, making Christmas cookies, building a gingerbread house and making handmade Christmas gifts. These are things that we do in our home every year. Another thing that we love doing is snuggling up as a family and watching Christmas movies!! Holiday movies bring in this Christmas spirit and really help make the holiday feel more festive. I would love to share with you how we created the perfect Zak Holiday Movie Night. 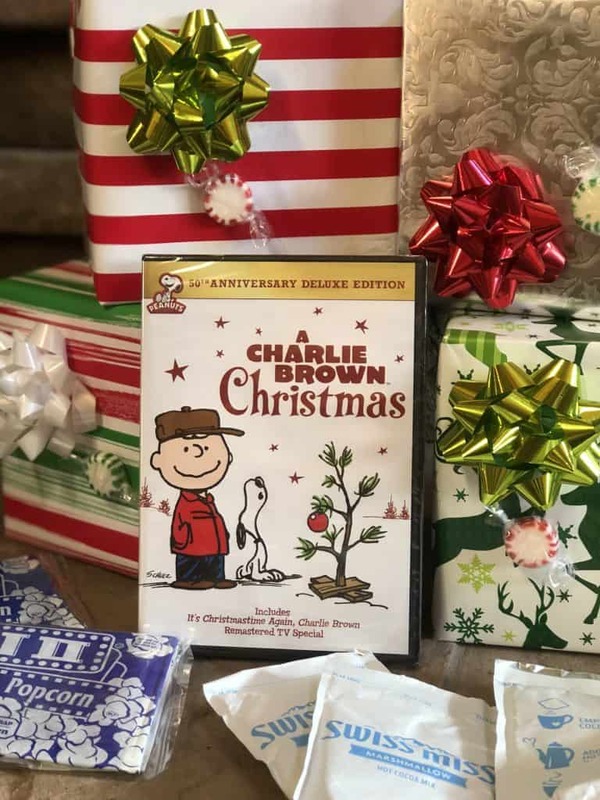 Pick a Holiday Movie to watch (some of my favorites include Rudolph the Red-Nosed Reindeer, Frosty the Snowman, A Charlie Brown Christmas, National Lampoon’s Christmas Vacation, A Christmas Story, White Christmas or Elf. 2. Choose your favorite Zak Holiday Sculpted Mugs. There are so many fun choices that you can have a different one for each person in your family if you want. There is nothing more festive than a holiday movie and some hot chocolate! We live in Utah, so winters are cold so we are always looking for reasons to drink hot chocolate! 4. 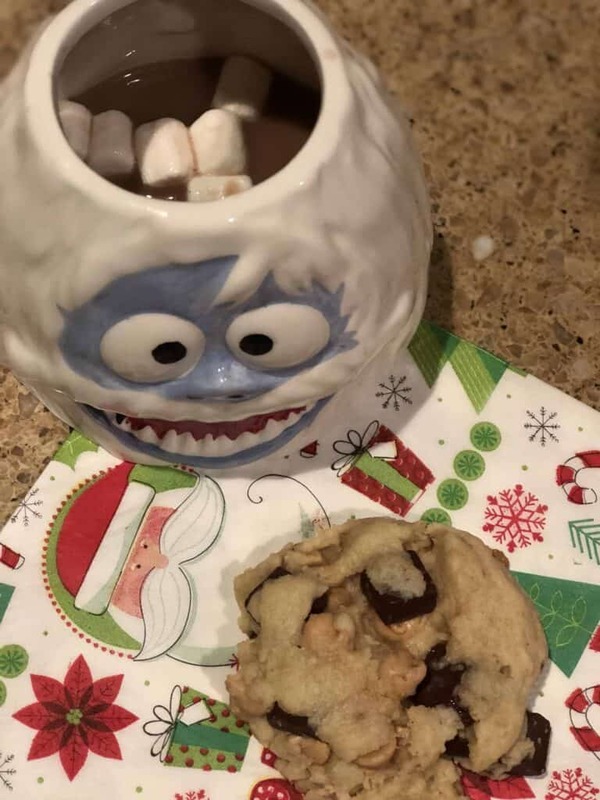 Enjoy your Christmas movie with your holiday hot chocolate and cookies! 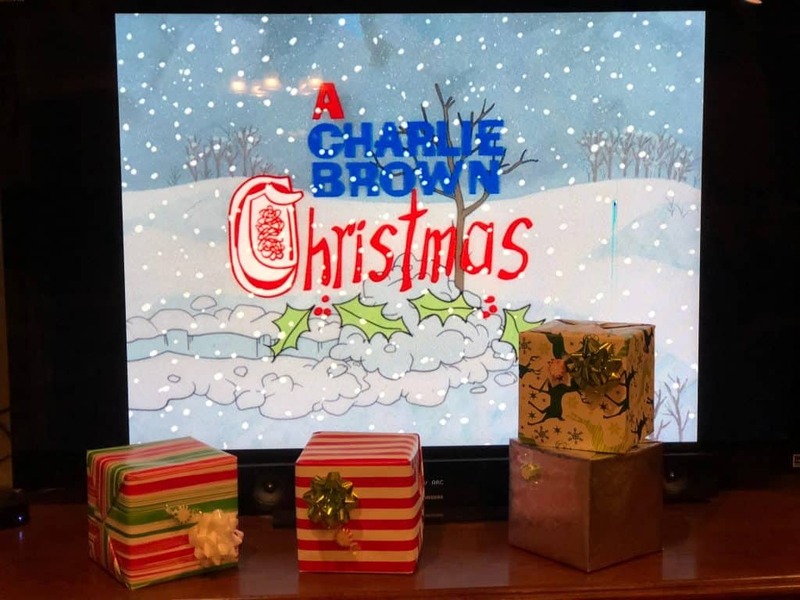 (make sure and add mini marshmallows or peppermint candies to your hot chocolate) We like to start the Holiday Season out with A Charlie Brown Christmas. Get your holidays started off on a festive note by hosting your very own Zak Holiday family movie night! To help get your Holiday Movie Night tradition started, you can get 20% off all Holiday Sculpted Mugs and coordinating 16oz glasses on zak.com using CODE ZAKHOLIDAY any time before November 20th! Microwave the butter for 45 seconds. Use a whisk to finish melting. With a wooden spoon added the sugars to the butter in a large bowl. Add Vanilla and eggs and stir for 15 seconds. With wooden spoon add the flour, baking soda, and salt to the wet mixture until dough forms large ball. 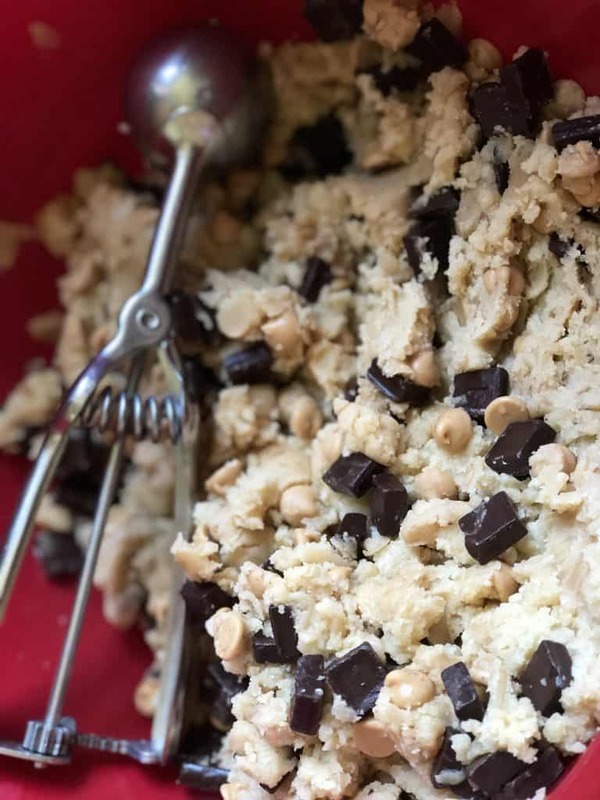 Add chocolate chunks and peanut butter chips. Use a large ice cream scoop to scoop out cookie dough. Add 9 per cookie sheet. 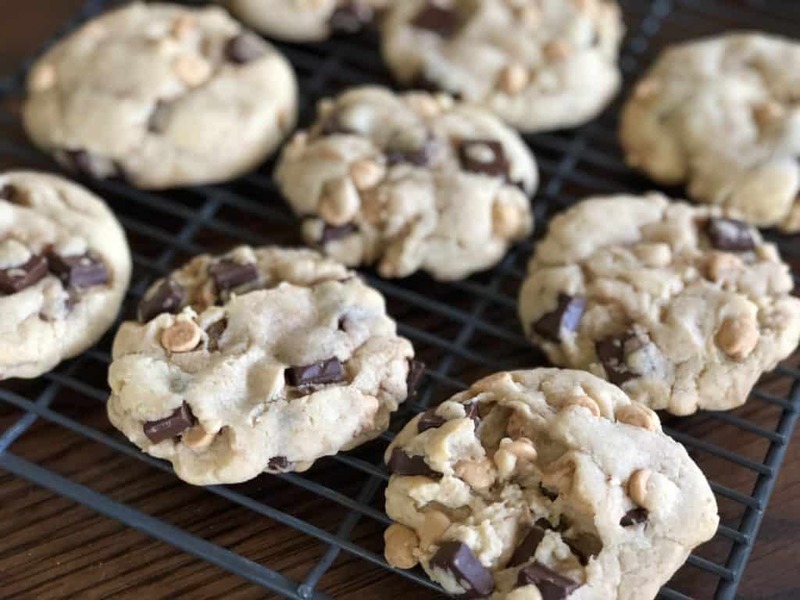 This recipe makes about 18 large cookies. Check out the entire selection of Zac Designs at https://www.zak.com/.